Multipurpose oil adapted to the lubrication of different systems of agricultural machineries. 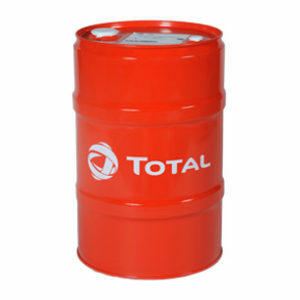 * TOTAL MULTAGRI SUPER 10W-30 is designed for turbocharged or naturally-aspirated Diesel engines. 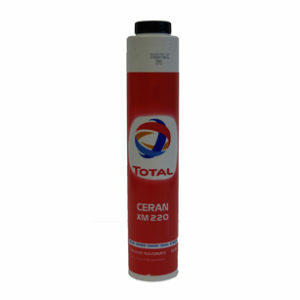 * This lubricant is also adapted to mechanical transmissions requiring API GL-4 / MIL.L.2105 SAE 80W performance. 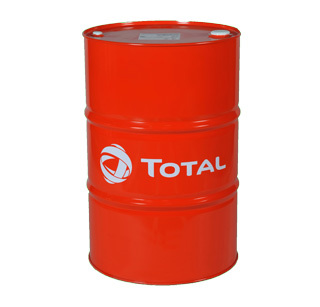 * TOTAL MULTAGRI SUPER 10W-30 can reduce the number of lubricant needed on a farm. * Anti-corrosion additives protect the non-ferrous metals in the engine and other systems.